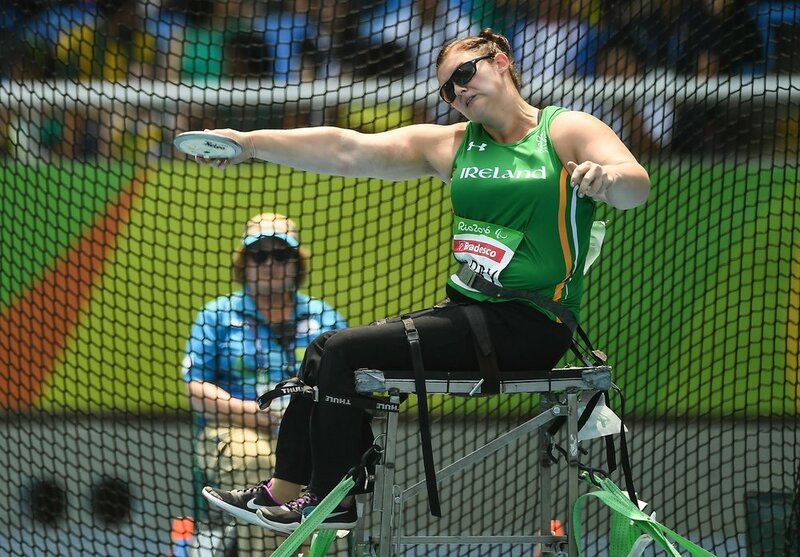 Orla took up athletics in 2006 and has since represented Ireland at two Paralympic Games, finishing a creditable fifth in Beijing in 2008 and winning a bronze medal at London 2012. 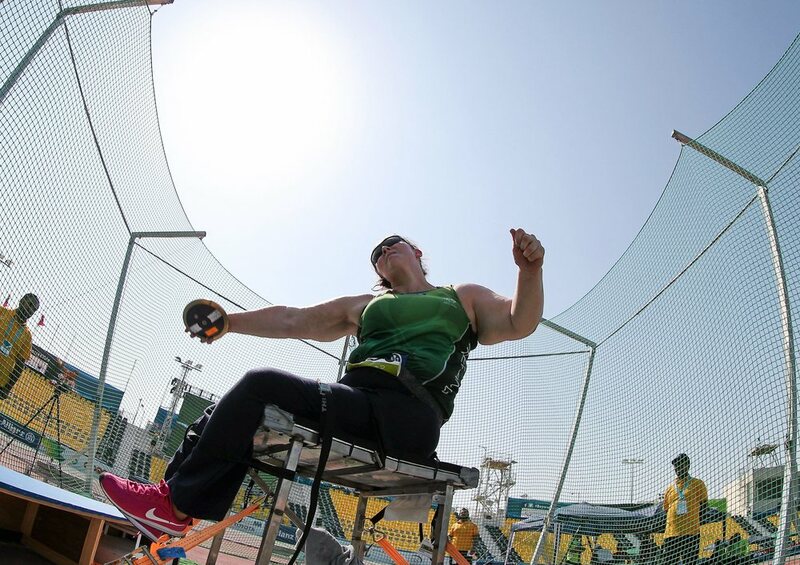 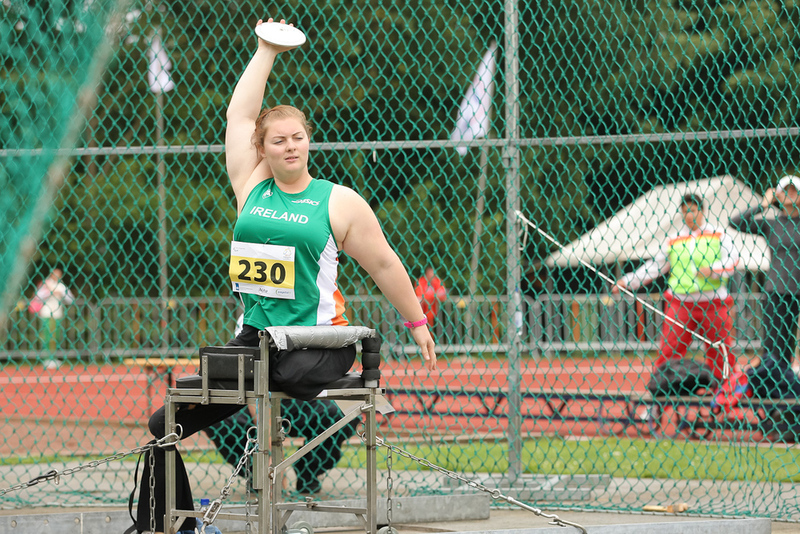 In 2013, Orla broke the World Record for the F57 Discus, and secured a superb silver medal at the IPC Athletics World Championships that year. 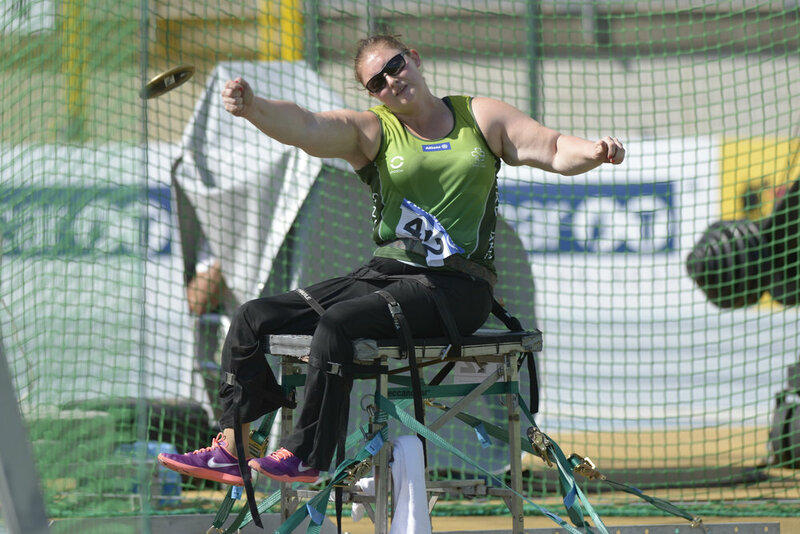 In 2015, she competed at the World Championships in Doha, where she was recently upgraded from a bronze to a silver medal, and in the lead-up to the 2016 Games, earned a gold medal in the F57 Discus final at the Para-Athletics European Championships in Grosseto Italy.